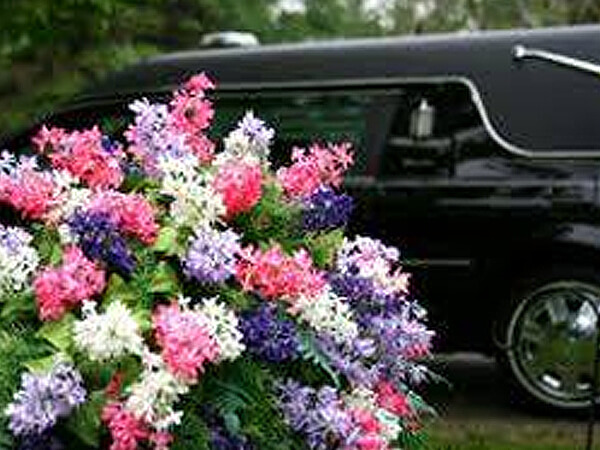 King-Tears Mortuary is happy to work with you to make the ceremony a special tribute to the life of your loved one. Although we are able to create a more traditional ceremony, we are especially interested in making sure the ceremony acknowledges the unique life of your loved one. We will work with you to select the music, readings and hymns that best memorialize the life of your loved one as well as make arrangements for a decorative theme, special casket selections and favorite non-traditional music selections. There is no request that we will not accommodate. Our chapels can accommodate up to 125 guests. We also have an overflow area to accomodate larger groups. We will gladly assist you in planning the service at your family's church if preferred. We can also perform a memorable ceremony at the gravesite. For those preferring cremation, many options are available. These include a memorial service or a full funeral with visitation followed by cremation, or immediate cremation with no formal ceremony. Because there are many decisions to make, it's important to make pre-arrangements. This will assure your wishes will be carried out just as you would have wanted. King-Tears Mortuary recognizes and celebrates all diverse cultures and traditions. In acknowledging the wide range of beliefs, rituals and ceremonies, King-Tears is glad to work with you to provide a specialized funeral service for your loved one that is in alignment with their faith. There is no request that will not be met. Preplanning provides peace of mind for everyone involved. A carefully preplanned service can be most comforting to your family, as it spares them from having to face decisions that can be both emotionally and financially difficult at the time of death. It can give them lasting peace of mind to know they have acted in accordance with your wishes. King-Tears Mortuary can arrange for first class transportation of family members and friends for funerals as well as other special occasions. Black and White Stretch limousines available. Call us for when you really want to "ride in style". Saturdays at 8:00am on station KFIT 1060AM.